This 15th century English woman married and had fourteen children, then asked her husband if they could be chaste. A pilgrim who travelled throughout Europe, she dictated her life story about her visions – which caused her to cry and scream, causing public uproar. 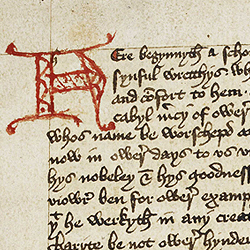 There is so much written about Margery Kempe. 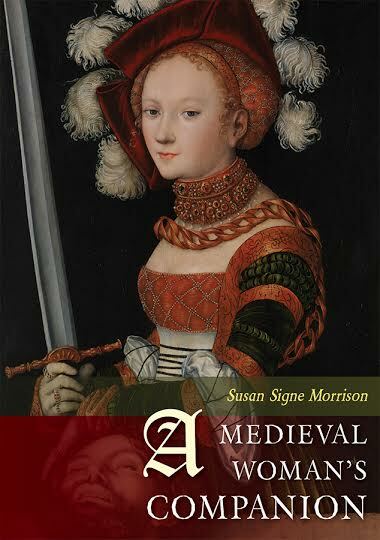 Read her book in the original Middle English. Here is a wonderful synopsis of the book. And here is the digitized manuscript of her book at the British Library. Flip through it! First page of her autobiography.